Shakespeare wasn't kidding about the "winter of our discontent." In the colder and darker months, people do more internet searches for mental health terms, from anxiety and ADHD all the way to suicide. Search patterns also promise that like a refreshed browser window, better times are due to arrive soon. John Ayers, of the Center for Behavioral Epidemiology and Community Health in San Diego, and other researchers dove into Google Trends to explore whether certain searches vary by season. "Seasonal affective disorder is one of the most studied phenomena in mental health," Ayers says, "with many individuals suffering mood changes from summer to winter due to changes in solar intensity." He wanted to find out whether any other mental health complaints changed with the seasons, as some studies had hinted. The team did some statistical smoothing and found that mental health searches overall were about 14% higher in the winter than in the summer. To confirm that the difference was due to the season, they ran the same analysis on data from Australia. Searches cycled in the same way—about 11% higher in winter than summer—but the peaks in the southern-hemisphere country were almost exactly 6 months out of sync with the United States. When the scientists broke down searches by specific symptoms or illnesses, the seasonal cycle remained—and in some cases got much stronger. "We were very surprised" to see this, Ayers says. 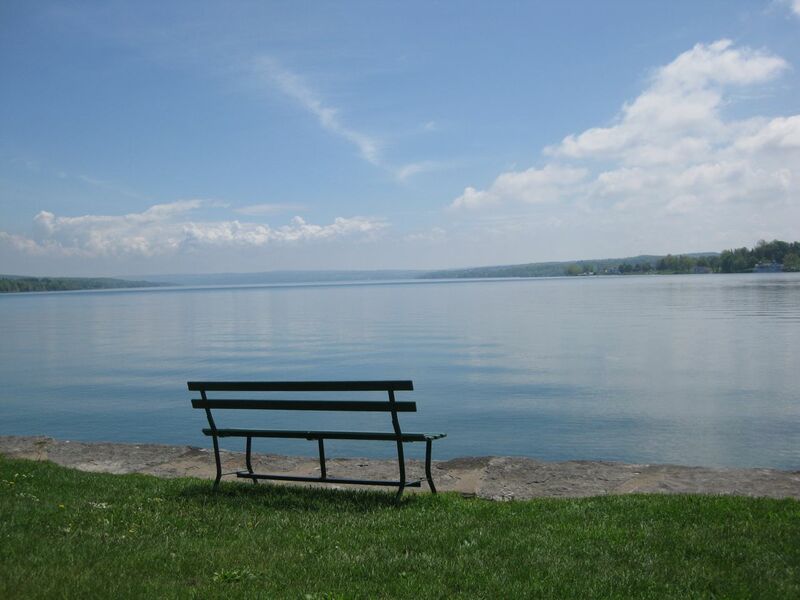 Searches including the terms ADHD, anxiety, bipolar, depression, anorexia or bulimia, OCD, schizophrenia, and suicide all rose in the winter and fell in the summer. Some of this seasonality might be due to the schedule of the school year, Ayers points out. Referrals for kids with ADHD and eating disorders may come from their schools. Other explanations involve winter itself. The effect of shorter days on our circadian rhythms and hormone levels might be a factor, the authors write, as in seasonal affective disorder. They speculate that a lack of vitamin D (which we make using sunlight) in the winter might contribute. Even omega 3 fatty acids might matter: we consume less of them in winter, and omega 3 deficiency has been linked to some mental illnesses. There's also the question of what we're doing all season. People hunkered indoors during the colder months may have fewer chances for socializing, which is "a well-known health emollient," the authors write. The same goes for physical activity. "There is a lot more we need to learn about mental health and seasonality," Ayers says. "For instance, is there a universal mechanism that impacts our mental health?" Of course, sometimes our malaise isn't about the season. Whatever portion of mental health is predictable, though, doctors would love to know about it and use that information to help. This study doesn't reveal much about low-income or elderly populations who aren't online. And knowing what people are searching for isn't exactly the same as knowing what symptoms they're experiencing. "We are actively working to address these limitations," Ayers says. Working with Google.org, the charitable branch of Google, he hopes to develop systems similar to Google Flu Trends that can track a population's mental health. "Intuition suggests that these results are reflective of an important link between the seasons and mental health," Ayers says. For now, we have the reassurance of computer algorithms that skies will be clearer soon. 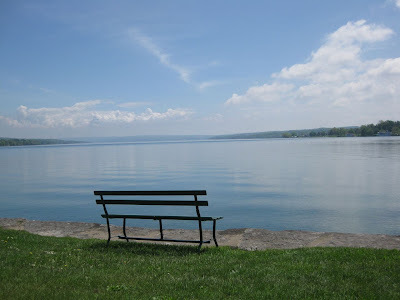 Image: Skaneateles, NY, by me.